I’m so glad I haven’t used this theme yet! This photo makes me smile…. I did a photo shoot this morning and made a promise to this little guy. I told him if he smiled for all of his shots I’d do something special just with him. I love it when a plan comes together! 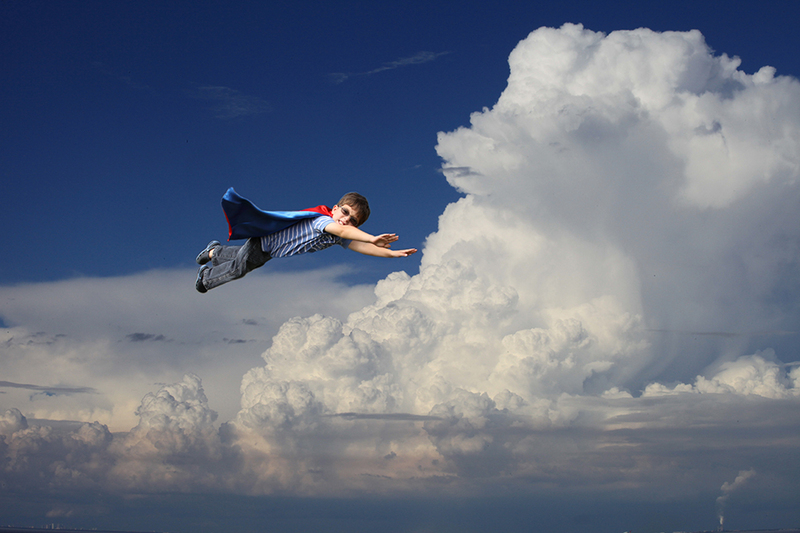 Categories: Lakewood Ranch, Photography, Uncategorized | Tags: cape, children's photography, flying, in the clouds, Mindy Towns Photography, super hero, super kid, superhero cape., superman | Permalink.